Greece is to acquire two French FREMM-type navy frigates in the coming months, Kathimerini understands, with the vessels expected to be inducted into the Hellenic Navy by August, as part of efforts to boost the country’s military capabilities amid rising tensions with Turkey. The acquisition of the frigates – probably the Languedoc and the Aquitaine – was confirmed after letters were exchanged between Prime Minister Alexis Tsipras and French President Emmanuel Macron and at the top level of the two countries’ militaries. The decision by France to give Greece the two vessels on a five-year lease is seen as a firm message of support from a country with one of the most capable military forces in Europe. Earlier this week, Macron told the European Parliament that France would protect “any member-country whose sovereignty is being attacked.” “It is a position we always have toward Greece regarding the threats in the Eastern Mediterranean,” he said. Defense cooperation between Greece and France was one of the top topics discussed by Tsipras and Macron during the latter’s visit to Athens last September. Hellenic Navy officers are to board the FREMM frigates once Greece takes delivery of them in the summer with the aim of getting them operational as soon as possible, Kathimerini understands. The frigates will be fully equipped with high-accuracy anti-aircraft systems. At the end of the five-year lease for the FREMM, Greece is to take delivery of its first Belh@rra frigate. Greece has been in talks with France for four months for the purchase of between two and four Belh@arra frigates. 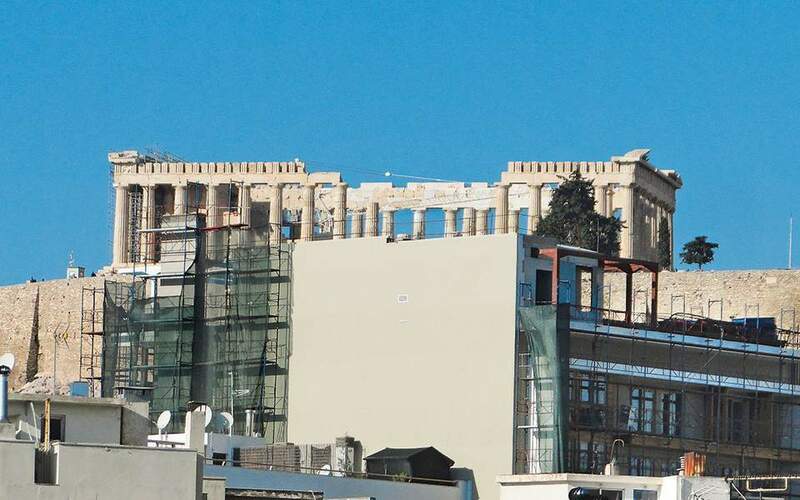 The French have also committed to supply Greece with Exocet anti-ship missiles until its existing supply has been renewed, Kathimerini understands. 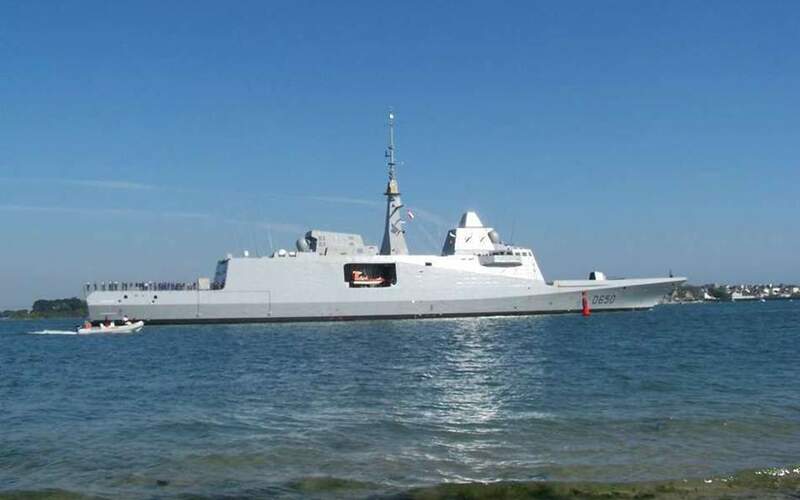 Defense and government sources in Greece interpret France’s willingness to lease Greece the FREMM frigates in the first instance as a recognition of the urgent need of the Hellenic Navy to maintain its operational capabilities not only in the Aegean but also in the Eastern Mediterranean.